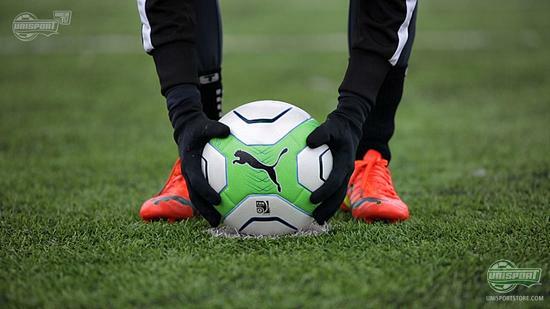 The winter has truly hit the Unisport Headquarters now, but this hasn't stopped Jakob from taking the brand new Puma evoPOWER 1 through the review process. Firstly, we say Balotelli wearing his very own colourway of the evoPOWER boot, since then, Marco Reus and Cesc Fabregas also got to wear the boot in a very special camouflage version. On January 17th the day finally came, where the evoPOWER was officially released at a huge event in Barcelona. The long wait has not been for nothing. 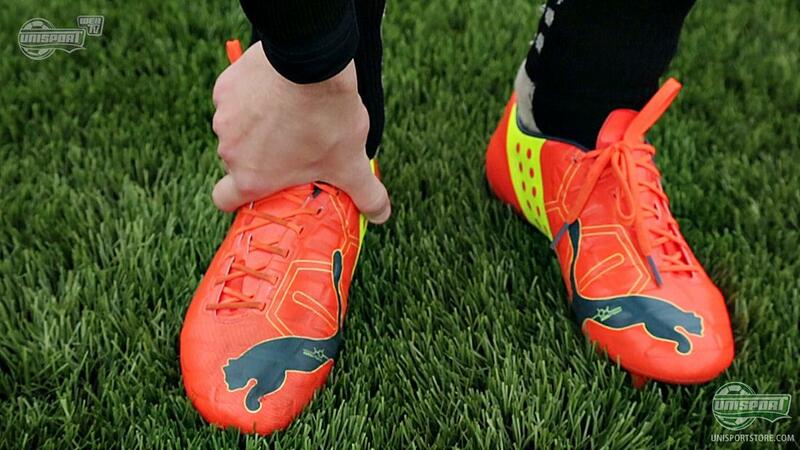 Words can hardly describe the new Puma evoPOWER, which is nothing short of a stroke of genius by Puma. There was no stopping Jakob from putting on the boot and take to the pitch. He was well excited to give the new wonder boot from PUMA a go. You don't have to get very far into the video before you will know how Jakob feels about the brand new PUMA evoPOWER 1 football boot. 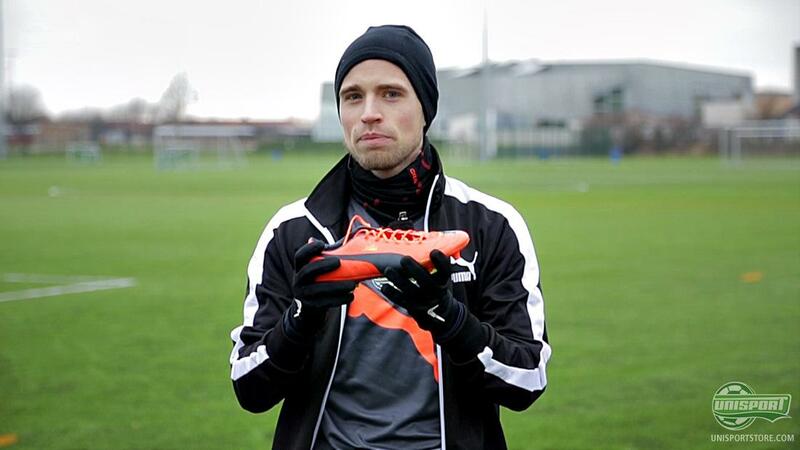 He is quite fond of the PUMA boot. 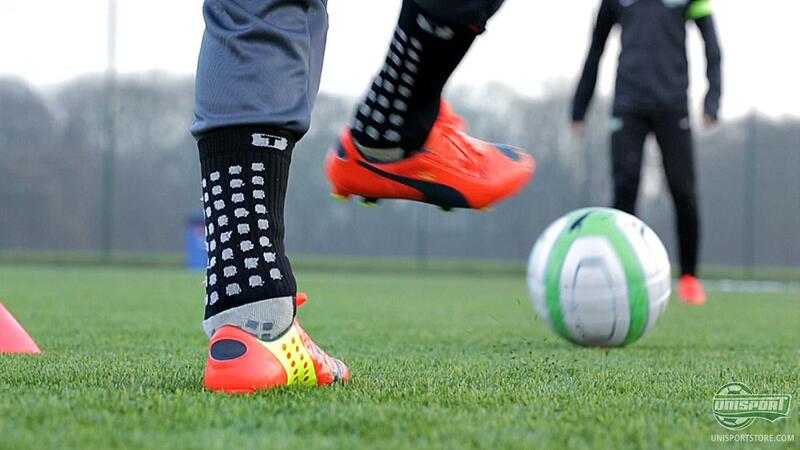 Once you hear about the technology behind the evoPOWER boot, you will understand why he is so excited. 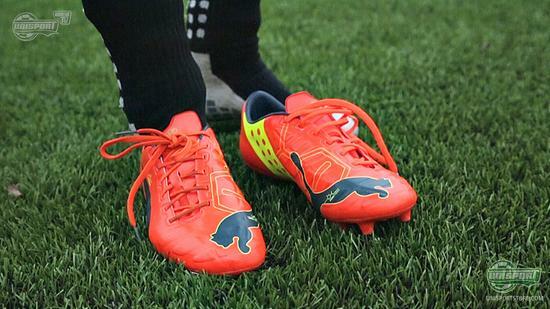 PUMA can boast of having the only strictly power boot right now. 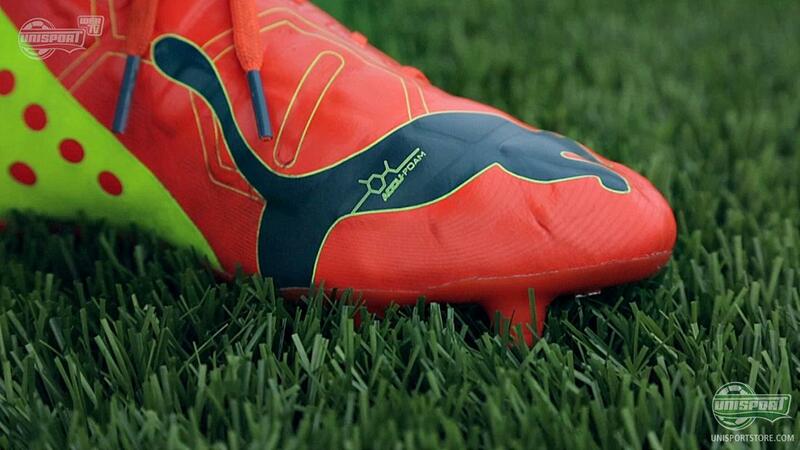 The evoPOWER boot takes over where the Powercat silo, which was never a huge success, left off. 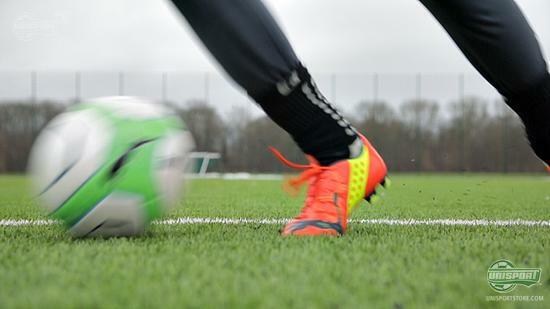 We have no doubt that the evoPOWER will be a success. It is simply too good to fail. The upper is made of AdapLite, which is an incredibly soft and flexible synthetic material that follows the natural shape and movements of your foot. The most unique part of the material is that it only stretches in the direction along with the boot, and not across. Hereby, it provides support, stability to you foot. It has been essential to PUMA to provide a bare-feet experience with the evoPOWER football boot. The PUMA research team (Attac Team) have researched on how the optimal strike is obtained, and the conclusion was clear: It is the bare foot that provides the optimal strike. Now, you may ask why you don't just play bare-feet then, but there are a few challenges associated with that. 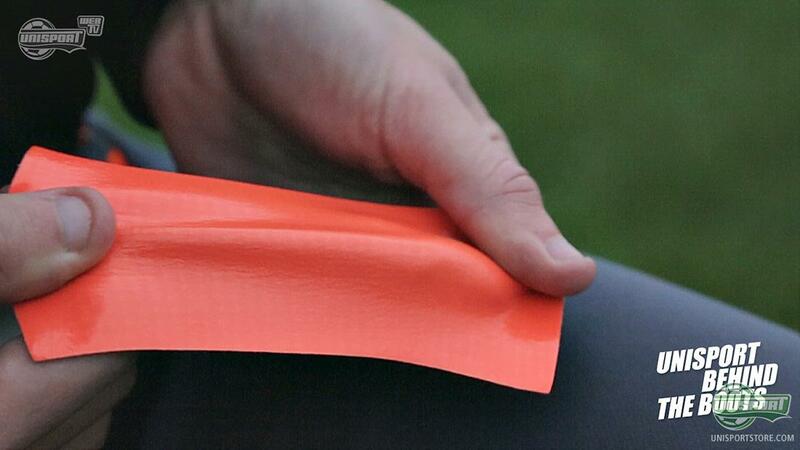 For once, it will hurt to strike the ball hard, and also it is usually included in the rules and regulations for football, that a player must wear footwear. In addition, PUMA also found out that the bare foot has is not really even which results in a loss of precision when striking the ball. PUMA have found a solution for the uneven surface, which is the foam that is found on the evoPOWER around the instep and medial side of the boot. The foam is called AccuFoam and serves to even out the naturally uneven surface of your foot, in order to provide a clean strike area. If you are still reading this, then hurry up and find the play button, so you can check out the full review of the PUMA evoPOWER 1. You will not be disappointed. What are your thoughts on the boot? Feel free to share your comments in the box below, or on Facebook and Twitter.